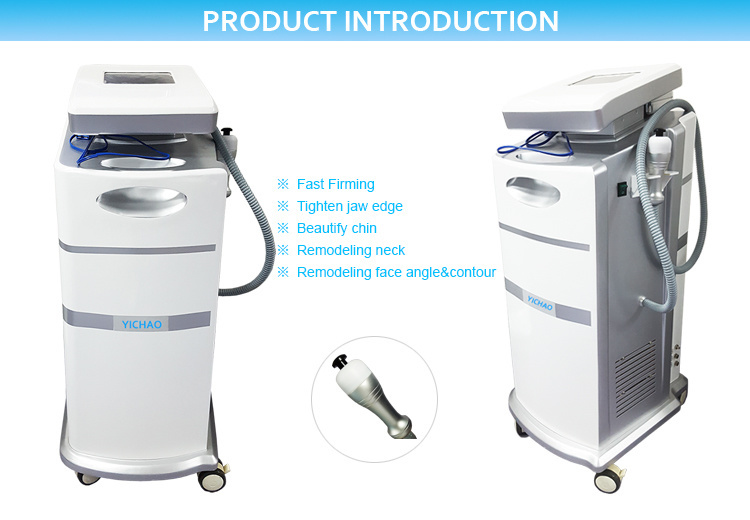 SuDiao Star can produce V-shape face in 30 minutes. It is the peak production of the Chinese academy of sciences. It uses the ultra - pulse RF technology. A number of inventions and utility model patents provide technical support. SFDA approved. And it has China's best micro-sculpture brand. Micro-sculpture firming, micro-sculpture face-lift, micro-sculpture clear eyes and micro-sculpture body shaping. Tighten jaw edge, beautify chin, remodeling neck angle contour. Firming skin after liposuction. Promoting eyebrow skin, enhance skin relaxation around eyes, reduce eye wrinkles, desalinate pouch, repair black eye. Tighten loose skin, reduce mouth wrinkles, forehead pattern, dilute the nasolabial groove. Quick repair butterfly arm, kangaroo waist, buffalo back. Repair potholes after liposuction. Raise the breast. 1). When the pulse RF energy acts on the skin, it can accelerate the division and regeneration of collagen cells, promote the construction of epidermal collagenase to form immature collagen, and restore skin elasticity and toughness. 2). Pulse RF energy uses the resistance formed by the skin to generate heat energy, which directly acts on dermal tissue to promote the rapid contraction of collagen fibers and repair the skin support system. 1). Increased temperature increases blood circulation and lymphatic circulation in the treatment area, and promotes rapid metabolism of adipose tissue. 2). The bio-heat effect causes the adipose tissue of adipose cells to decompose into free fatty acids and glycerol, which is eventually excreted by human metabolism. 1). The treatment is more accurate, intelligent and personalized. Pulse width delay is adjustable, accurate to millisecond level, and different combination treatment plans can be formulated according to different positions, different skin structures and ages. All skin types, at all ages, have significant effects. 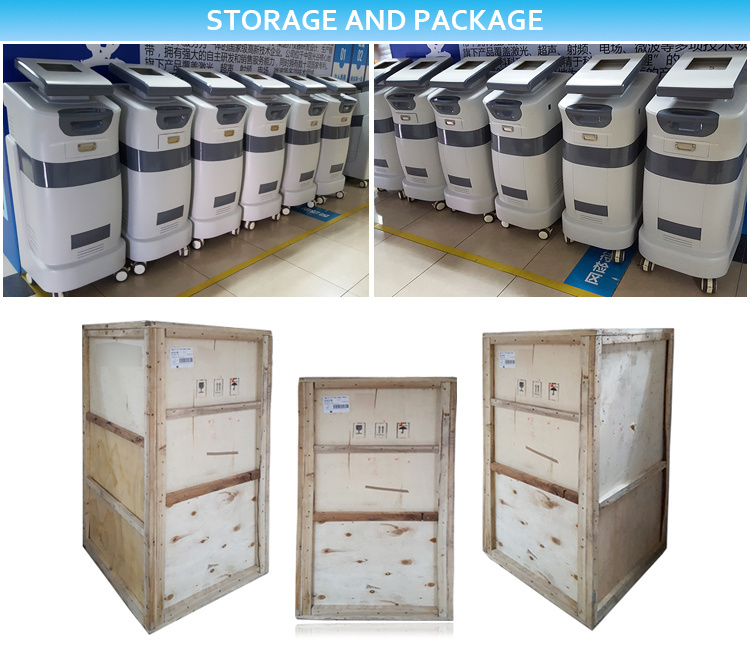 Unique patented insulation treatment, cold circulation system, semiconductor refrigeration temperature control between 4 ° C ~ 16 ° C, without skin anesthesia, safe and comfortable. 3). Safer and more comfortable. Ultrapulsed RF technology can instantly release energy, non-invasive, painless express crushing fat cells, rapid emulsification of excess fat. The fourth generation of ultra pulse technology, the power is 1-2 times larger than similar equipment, so that the curative effect is 2-3 times better than similar equipment. 1). Pulse width delay adjustable, millisecond level calculation, accurate action in deep subcutaneous (accurate). 2). Touch screen, no foot switch, intelligent. 3). Customers can repeat sustainable consumption for a long time, which can be a long-term project of the hospital. 5). 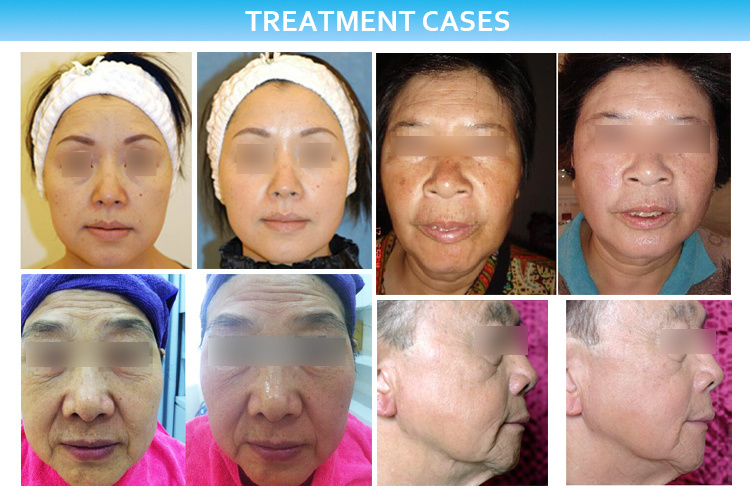 Different treatment parameters and schemes can be formulated according to different sites, different skin types and ages. 6). 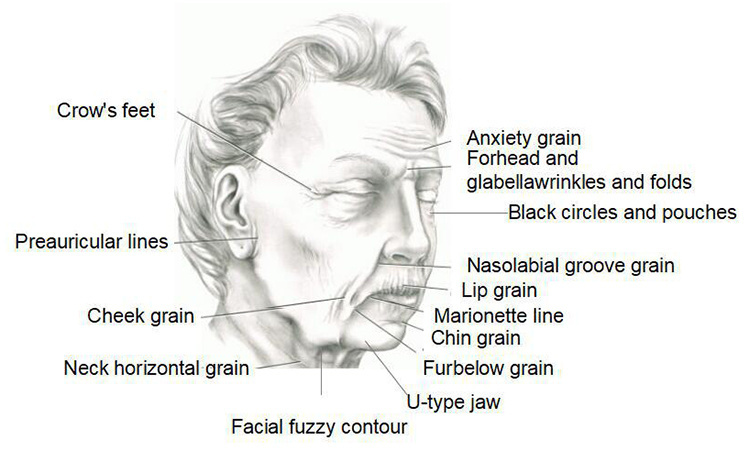 The patented therapeutic head is insulated.Without anesthesia. 7). Unique cold circulation system, cooling down to minus 20 degrees (comfortable). 1. Having a pacemaker or metal implant in the body. 2. Local infectious skin disease, open skin injury. 3. Severe cardiopulmonary, liver and kidney dysfunction. 4. Malignant skin tumors or precancerous lesions. 5. Customers with too high expectations. 7. There is injection or filling in the treatment area.